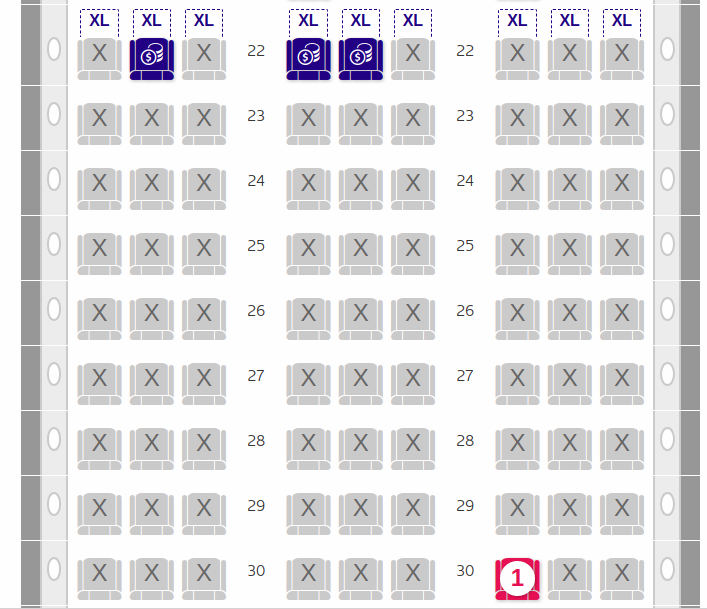 I'm trying to check in with LATAM and it's only possible to choose several seats in the whole plane, none of which are by the window, even including premium ones. Since I tried to check-in as soon as it was possible (3 days before the flight), I don't think they have all been selected by someone else. Is it possible they are only available when checking in on the airport? Or is it more probable that they're available for some selected passengers / other fare classes? I don't think it will be possible to choose a window seat. Quite likely they are actually all taken or, at least, assigned. You could (and should) keep doing online checkins in case people change their minds; a seat might become available. I suspect your lack of a seat reservation was caused by booking through a third-party site. It might make sense to book your tickets directly with the airline. Alternatively, when you use a third-party site you should get a PNR (reservation) code that you can use to go to the airline's site to reserve a seat later. Not the answer you're looking for? Browse other questions tagged air-travel seating tam-airlines or ask your own question. When should one check in to get the best of optionally allocated seats?